By default, MySQL only allows local connections. This is due to security, and for the most part works just fine for most people. Ideally you can use things like PHPMyAdmin for things like this, or even command line. Occasionally people need to connect from externally, either from a web front end, or some other PC, and this also opens things up for anyone else to connect and potentially exploit weak users/passwords, so this is how we do it. First things you need to think about before opening up MySQL to the world is how secure are the passwords? Make sure they are all good, regardless of the hostname. You will need to save those iptables rules , so they apply after a reboot. Another alternative is to set up a VPN, and connect to it over private IPs (eg 10.0.0.36 or something), this works better if you are on a dynamic IP. OpenVPN is good for this type of thing. 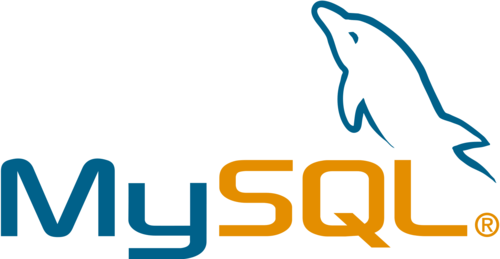 MySQL users also need the host set, so remember to connect to a 'user'@'%' rather than 'user'@'localhost' , you may need to adapt a user or add a new one. If you have any issues with this, just pop in a ticket and we can help out.